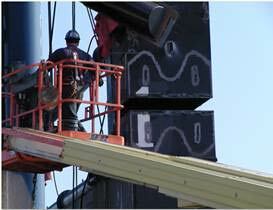 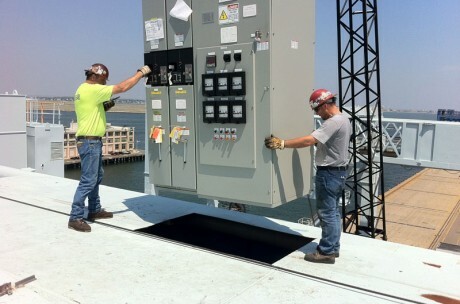 No job is too big for Marine Technical Service’s engineers and labor crews. 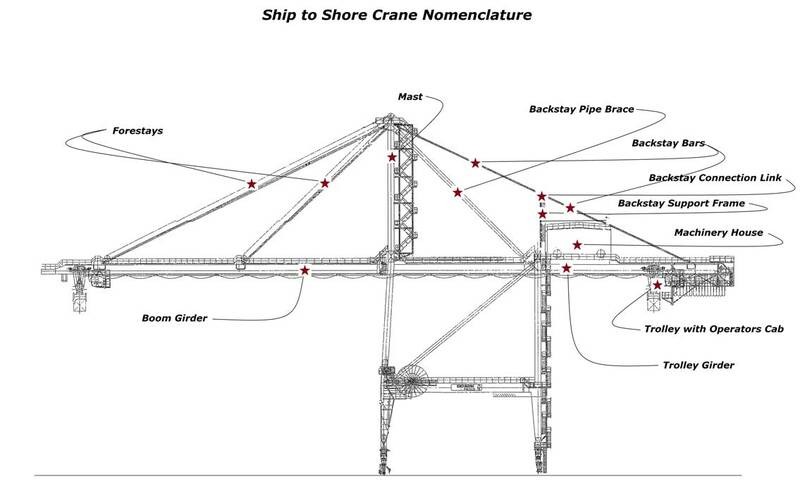 This was most evident in our Under Bridge Crane Relocation project. 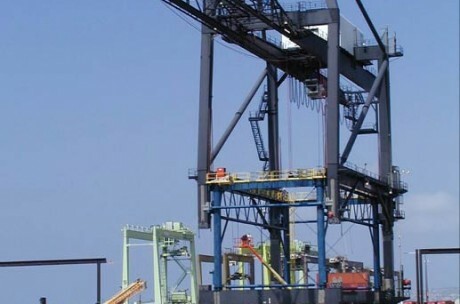 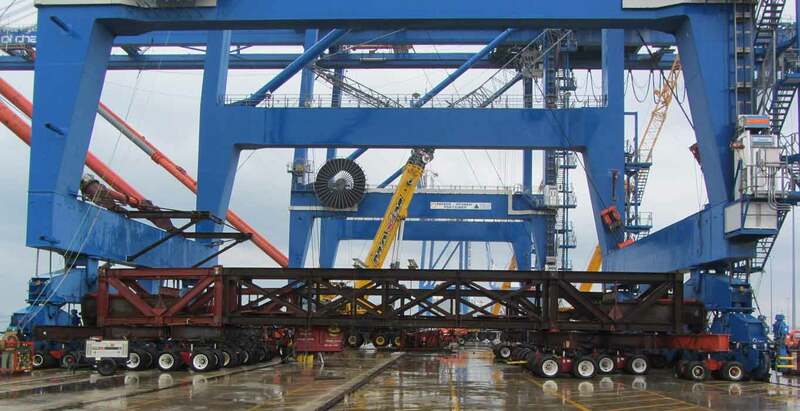 The contract scope included relocating 2 massive 100 foot gauge, Post-Panamax Ship to Shore Container Cranes from one terminal to another terminal down river. 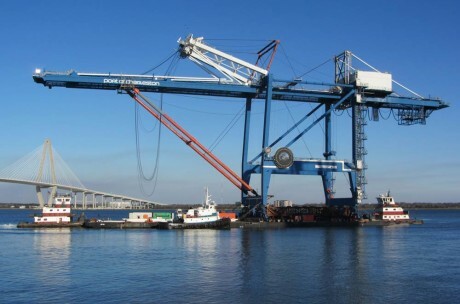 Because a highway bridge had been built between the two ports, and the cranes were too tall to pass beneath the bridge. 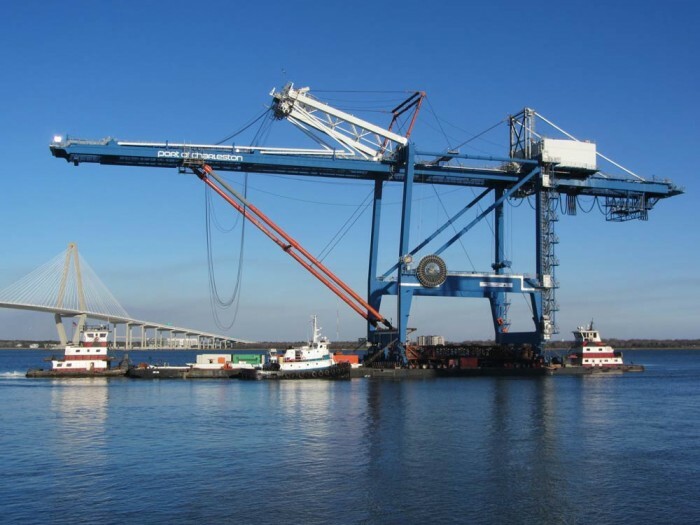 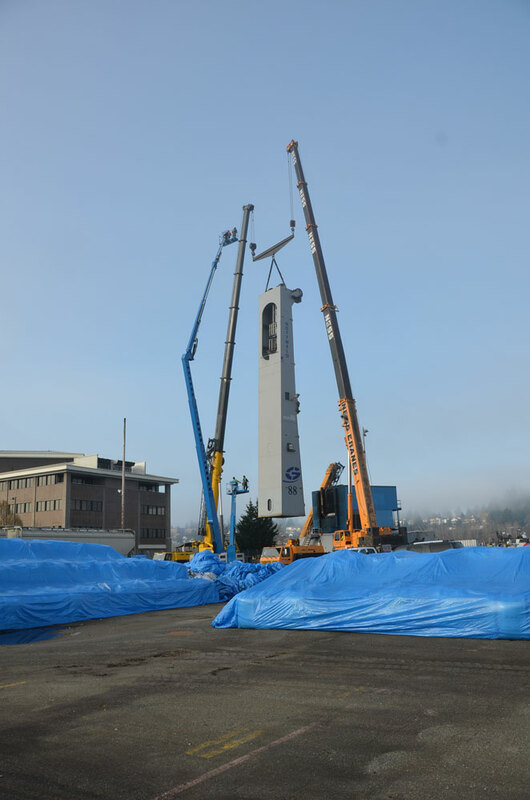 MTS needed to support the outreach boom with bracing, cutting and lowering the Apex assembly, support the backreach girder, and load the cranes to a barge in order to move the cranes down river. 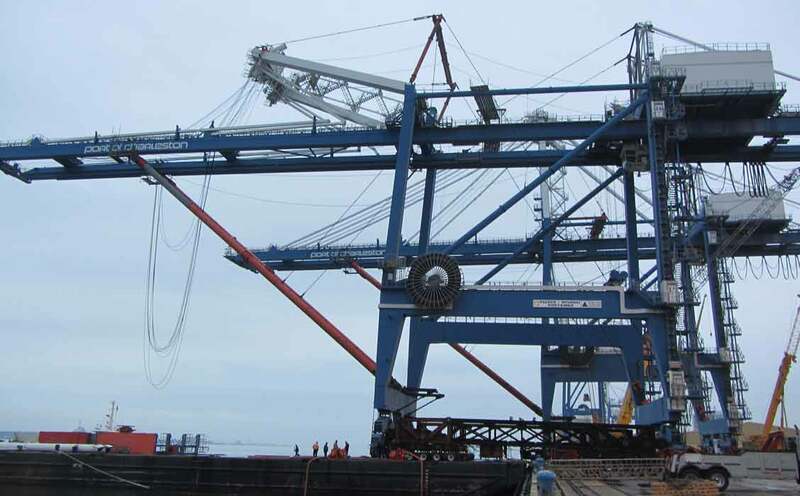 Additionally MTS executed the Commissioning, Testing and Recertification work on both cranes. 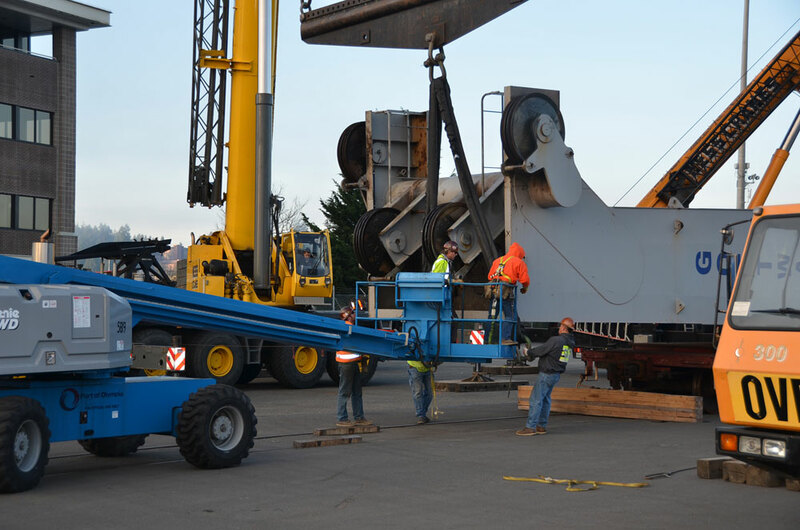 MTS provides crane movement services, crane relocation consultation, and offers full service solutions for any large equipment shipments. 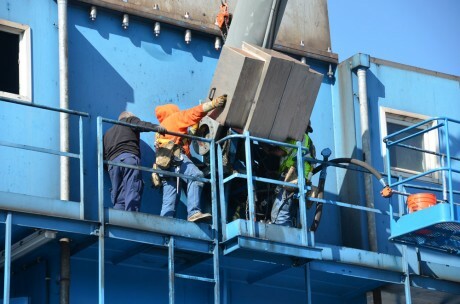 Have a tough relocation job?